Harold Pearson is the Executive Director of SPAAT, a non-profit corporation he co-founded to serve student athletes in the Oakland Bay Area. His experiences as a high school athlete, community college transfer, Division I football player, and a business professional, have prepared him to understand and address the challenges faced by the student athletes that SPAAT serves. 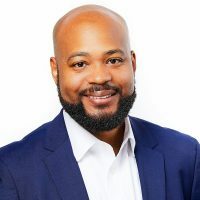 Mr. Pearson has also served as assistant commissioner for the CIF Oakland Section and was formerly a partner at a San Francisco based litigation-outsourcing firm. He is a graduate of the University of California at Berkeley.